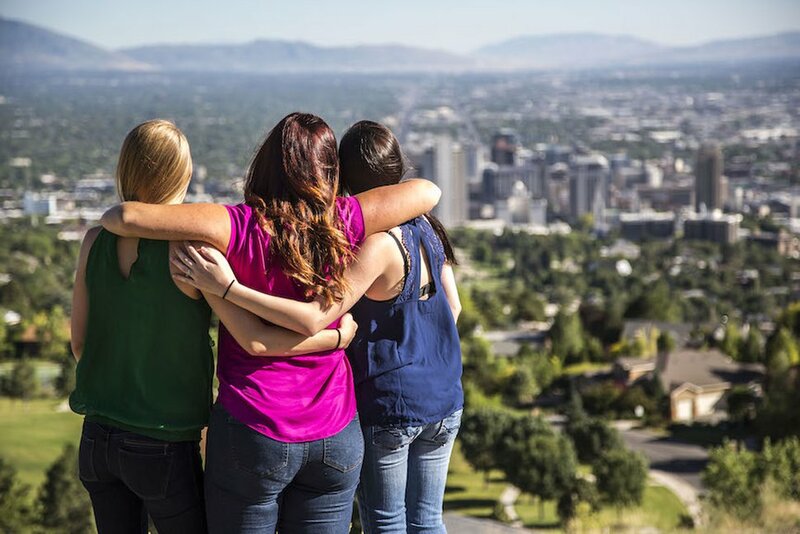 Two women who grew up inside one of Utah's most well-known polygamous families have little patience for reality TV shows like "Sister Wives" and "My Five Wives." 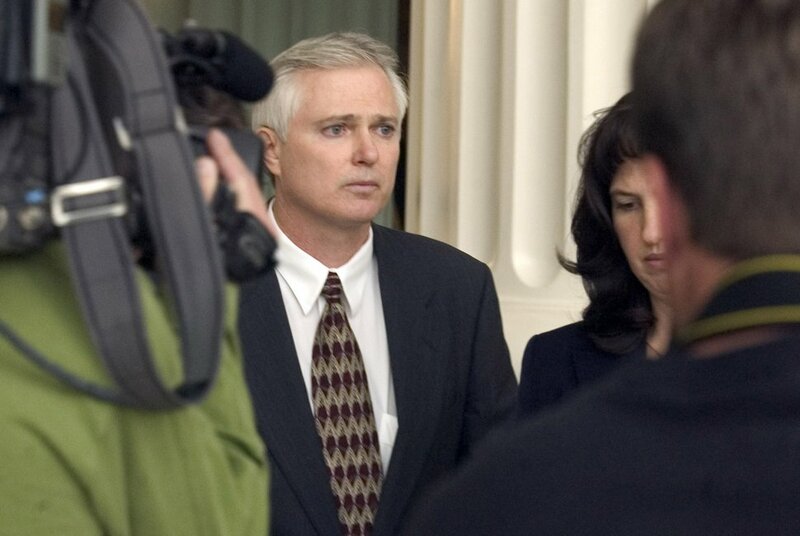 Andrea and Jessica were emotionally and physically abused by their polygamist father, John Daniel Kingston. 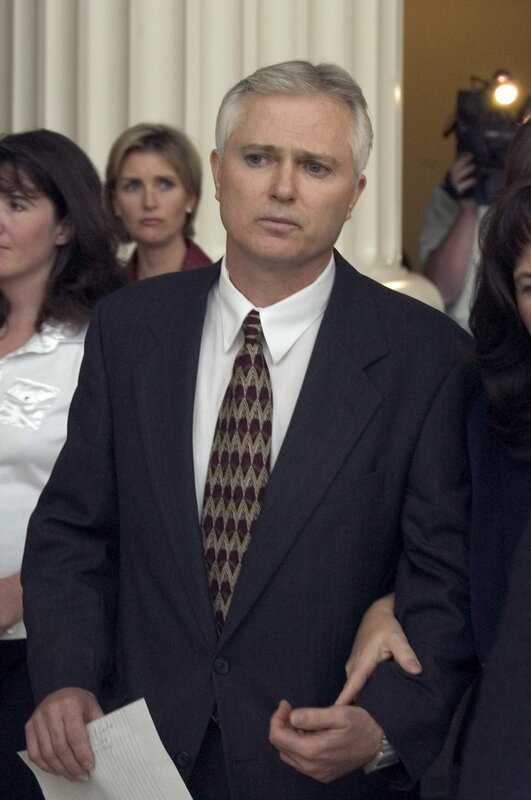 In 2004, they made headlines when Andrea, then 12, and Jessica, then 15, ran away from home and were eventually removed from the custody of their father and mother, Heidi Mattingly Foster — one of Kingston's polygamous wives. 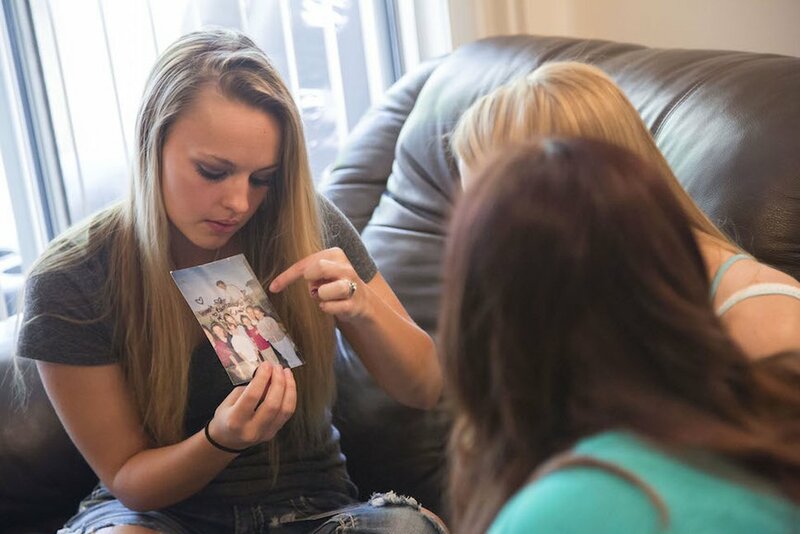 Andrea, Jessica and their half-sister Shanell — who no longer have the Kingston last name — are at the center of LMN's new reality show "Escaping Polygamy." It's 180 degrees from other shows that attempt to normalize plural marriage, as it shows the three women helping members of "The Order" get out of the Kingston clan. "We talked about how, if we did this, we could actually show people what's really going on in polygamy," Andrea said in an interview with The Salt Lake Tribune. "And show people it's not a bunch of happy women with these obedient, beautiful children following this one man and everyone's happy. That's not really how it is." Jessica told The Tribune she congratulates the women on "Sister Wives" and "My Five Wives" "if they've figured out how to live [polygamy] positively." But she questions whether it's real. "If you just look at the other aspects of their lives, they're not physically healthy. They don't look emotionally healthy. And yet they're sitting there smiling on TV trying to say they're happy as can be," she said. "That's great for them if they want to keep telling themselves that. But I just think if somebody doesn't want to live like that, they shouldn't have to." Once the sisters escaped polygamy, they planned to get on with their lives, leaving all that behind. "I took on a new name, a new identity," Jessica said. "I got adopted into a new family. I completely cut all ties with everybody except my sister Andrea, who had helped me get out." But then she was contacted by a young woman who had run away from polygamy after being beaten. "I kind of felt a responsibility," Jessica said. "I knew what this person was going through. I started to realize that I had a responsibility because of the life I lived." She encountered resistance from the start. "When I called the cops, I had to educate the police on — this is polygamy. This isn't your typical domestic violence. This isn't your typical parents beating on the teenage kid. This is a system of oppression," Jessica said. The sisters claim that children are being forced to work in Kingston-owned businesses instead of attending school. "If I walked in there with the police, they'd all be running out, jumping out the back windows," Jessica said. "Or else they'd sit there and turn it into bring-your-child-to-work day and they'd all stop working immediately. There would be nothing I could do about it and the police would look at me like I'm the crazy one." Jessica and Andrea said they have encountered disbelief from people outside polygamy. "I felt like I was constantly defending myself or explaining why I ran away," Jessica said. "Every time I tell people my story, I feel like I have to censor it a little bit because they do get shocked. I make it sound not as bad sometimes. Or I just say, 'Oh, we were hit a lot,' when, really, it was severe beatings." It was the same for Andrea. "I just constantly felt like I was explaining myself to people who just thought it was a bunch of adults making adult decisions and don't realize that the kids get caught up in it," she said. "I'd have to explain, no, that's not what it is." Once people grasped the severity of what was going on, they would be shocked, Andrea said. "They'd say, 'I can't believe this is happening. That this is happening in America. This is ridiculous. This is crazy.' "
And although the two women were initially reluctant to appear in a TV series, they thought it would be an opportunity to make a difference. "I felt like America needs to know that there is such an oppressed group living within Salt Lake City," Jessica said. Whereas "Sister Wives" and "My Five Wives" put polygamy's best foot forward, "Escaping Polygamy" is often tense as the sisters put themselves at risk to help others break free. The sisters say they still fear for their safety while helping others escape. Jessica said she was taught to hide her bruises — and herself — after she was beaten and that others would be angry if she didn't. "They said, 'Why are you in public? Hide until those are gone.' "
"Escaping Polygamy" is not always easy to watch. Seeing Shanell's mother, Shirley, reject offers for help even though she clearly wants out is confounding — unless you've been a part of the Kingston clan. "What it takes to practice polygamy is such a mind-controlling manipulation of oppressing people and dehumanizing them — people don't understand that's what it takes to keep polygamy going," Jessica said. "It's like somebody who was raised in a prison and then tries to function within society. It's completely different. It's culture shock just to leave." While many Utahns are aware there are polygamists in their midst and are aware of the Kingstons and Kingston-owned businesses, "Escaping Polygamy" will still come as a shock. "I have to believe people don't really understand what's going on, otherwise they would have done something about it by now," Andrea said. "Because it would be really horrible if they did know what's going on and they still haven't done anything about it." "Even I want to believe that it's not real," Jessica said. "So I understand that there's others who don't want to believe this is happening in their own backyard and there's nothing they can do about it. I get it." Many members of The Order do not live in a compound, they live in houses or apartments surrounded by other Utahns. "There's probably somebody within a mile of you if you live in the greater Salt Lake area," Jessica said. The sisters believe most people ignore or minimize polygamy and simply declare it's not their problem. 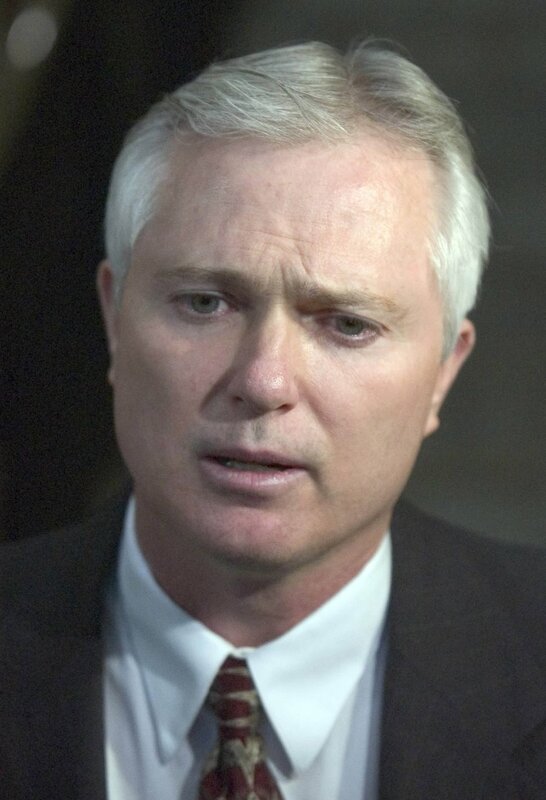 But, Andrea said, all Utahns are affected when members of polygamous families are on public welfare. "If you can expose what's really going on, people would realize it does affect everybody." Andrea and Jessica hope it will prompt others to join their cause. "I'm hoping people will get an idea and just see that there really is something going on," Andrea said. "And it's not just everyone's happy. That it really is a problem. And for those who do want to help make a change, hopefully, it will given them guidance on way to make a change." "Escaping Polygamy" debuts Wednesday, July 15, at 8 p.m. on cable channel LMN. Episodes repeat at various times throughout the week. Check your listings. | Courtesy RIVR Media Andrea, Jessica and Shanell from LMN's "Escaping Polygamy"
| Courtesy RIVR Media Shanell, Andrea and Jessica from LMN's "Escaping Polygamy"
| Courtesy RIVR Media LMN's "Escaping Polygamy"
| Courtesy RIVR Media Andrea and Jessica of LMN's "Escaping Polygamy"
| Courtesy RIVR Media Jessica and Andrea of LMN's "Escaping Polygamy"
| Tribune File Photo John Daniel Kingston exiting the Matheson State courthouse on Thursday, May 20, 2004. Kingston is on trial for child abuse and neglect. 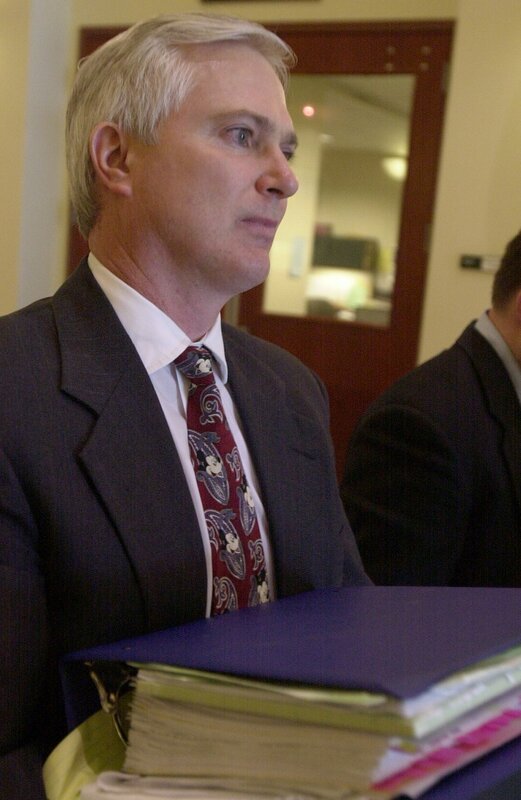 Leah Hogsten | The Salt Lake Tribune Heidi (Foster) Mattingly appeared in Third District Court on July 26, 2004 before Judge Andrew Valdez for the custody case between Utah Polygamist John Daniel Kingston and Mattingly. 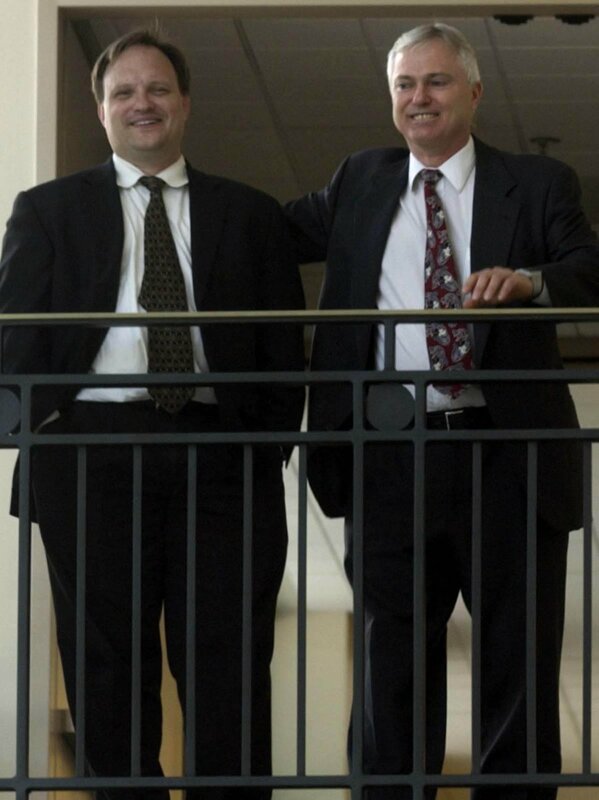 Leah Hogsten | The Salt Lake Tribune Utah Polygamist John Daniel Kingston, right, with his attorney (not named) appeared in Third District Court on July 26, 2004 before Judge Andrew Valdez in the ongoing custody case involving one of Kingston's daughters with wife Heidi (Foster) Mattingly. 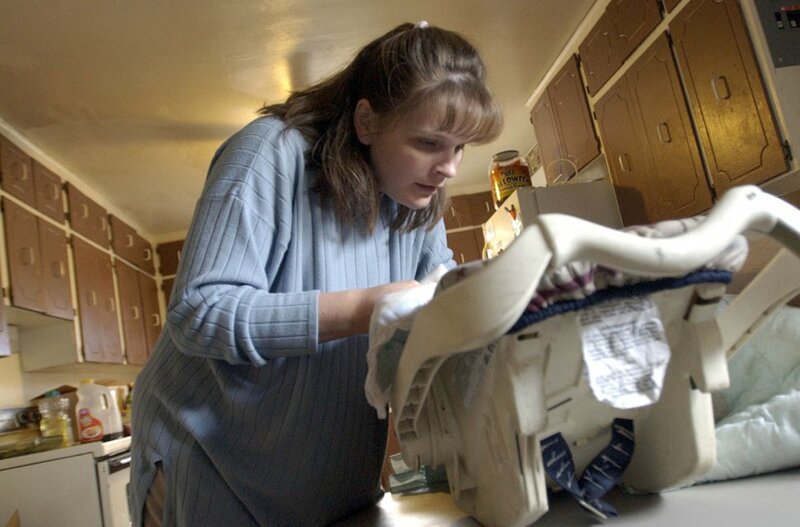 Francisco Kjolseth | The Salt Lake Tribune Heidi Mattingly Foster, who mothered 11 children with John Daniel Kingston of the polygamous Kinston group takes phone calls and packs up her belongings on October 29, 2004 as she gets ready to move into a new home. With a poster on the wall done by her children for their father, Foster was ordered by a judge to temporarily give up her home, job and all interaction with anyone associated with the Kingston group in the hopes of regaining eight of her children. Francisco Kjolseth | The Salt Lake Tribune Heidi Mattingly Foster checks up on her youngest daughter as she packs up her belongings on October 29, 2004 and gets ready to move into a new home over the weekend. 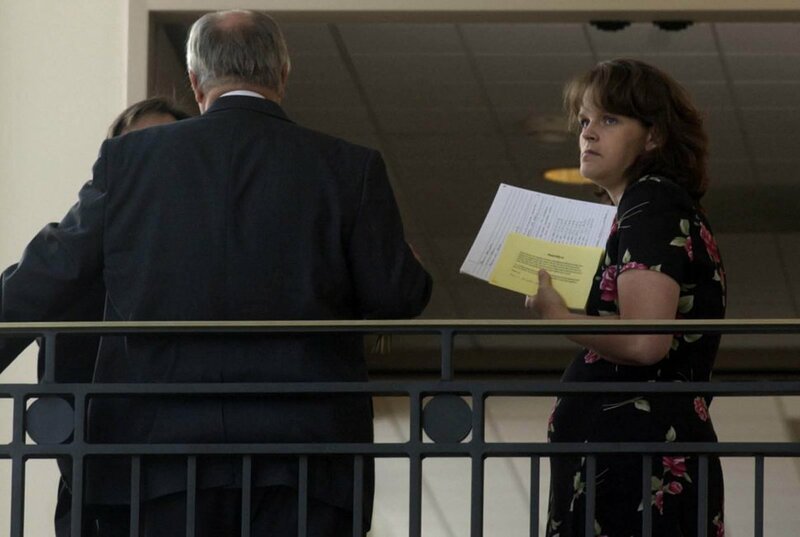 Foster who mothered 11 children with polygamist John Daniel Kingston was ordered by a judge to temporarily give up her home, job and interaction with anyone associated with the Kingston group in the hopes of regaining eight of her children. 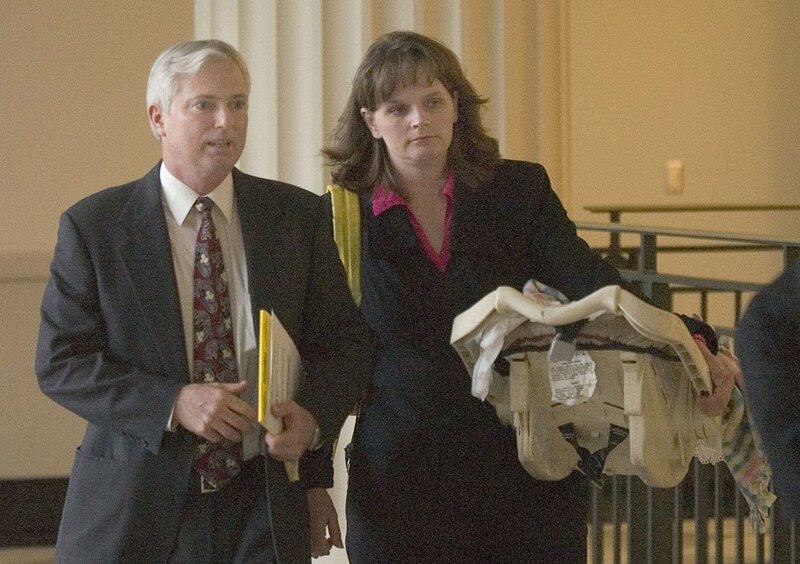 Steve Griffin | The Salt Lake Tribune John Daniel Kingston and Heide Mattingly Foster leave the Matheson Courthouse with their three-month-old baby following a hearing where Third District Juvenile Judge Andrew Valdez removed their 8 other children from Heidi Mattingly Foster's home Oct, 19, 2004. 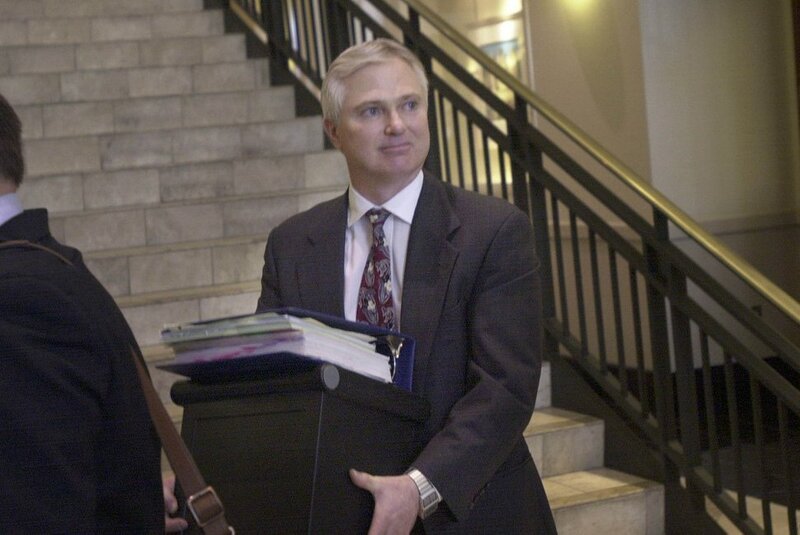 Rick Egan | The Salt Lake Tribune Polygamist John Daniel Kingston exits the court house after the hearing with Judge Valdez Friday October 22, 2004.